* Electronic auto dimming TFT Mirror monitor. * 4.3 inch TFT LCD display screen. * Special metal bracket perfect match your car. * Auto switch to rear view image when you hand to reverse gear. * Power: DC 12V, ≤ 2W. * 2 Video input: AV1 for VCD/DVD, AV2 for rear view camera ( included Rear view camera ). Professional auto dimming /rearview mirror monitor, no matter which direction the strong light comes, the mirro monitor will adjust the brightness itself, much safer when driving. There is a sensor at the back of the mirror monitor, it can sense the brightness of the nearby environment. When the brightness is less than 20Lux, SPM-TSR anti-dazzling mirror will start working. 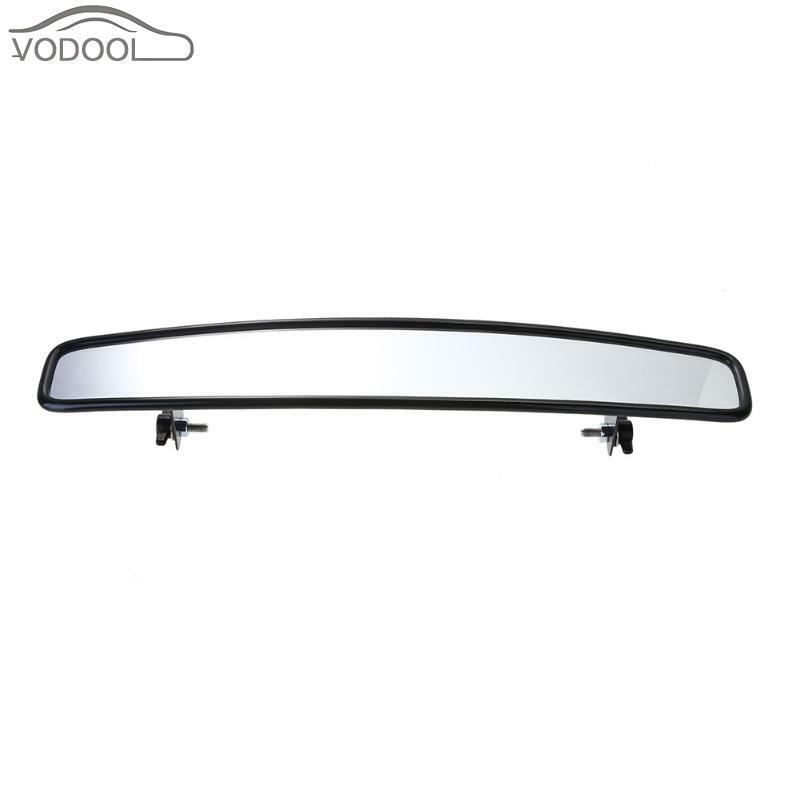 There is another sensor at the front of the mirror monitor, it can sense the brightness of strong light from the back of the car, and then drive the reflectivity of the anti-dazzling mirror. Note: Please give us your car model and your original bracket inside structure photo if you want to buy this item, we will help choose the correct bracket. If you do not give us clear information, we can not send your order out. The bracket list show in the end. Note: Before order, please check the Bracket model. Note:Please give us your car model and your original bracket inside structure photo if you want to buy this item, we will help choose the correct bracket. If you do not give us clear information, we can not send your order out. The bracket list show in the end.